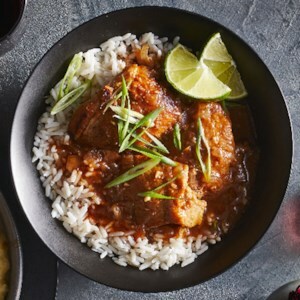 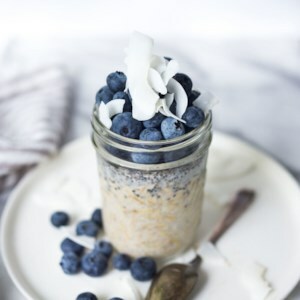 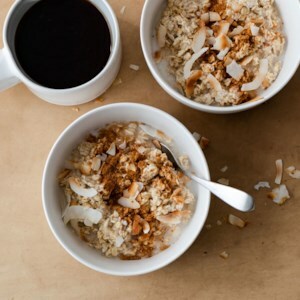 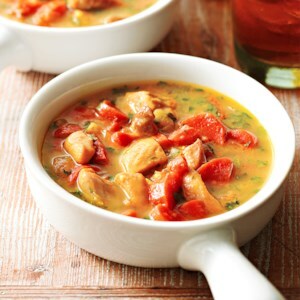 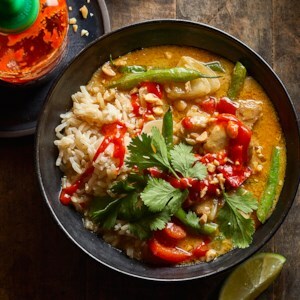 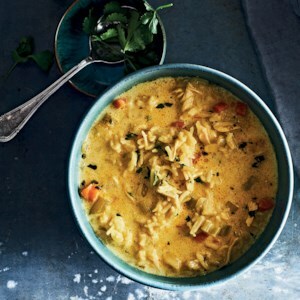 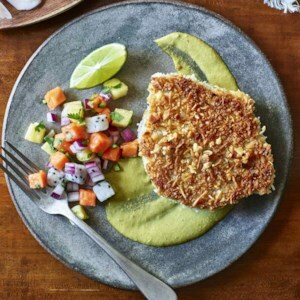 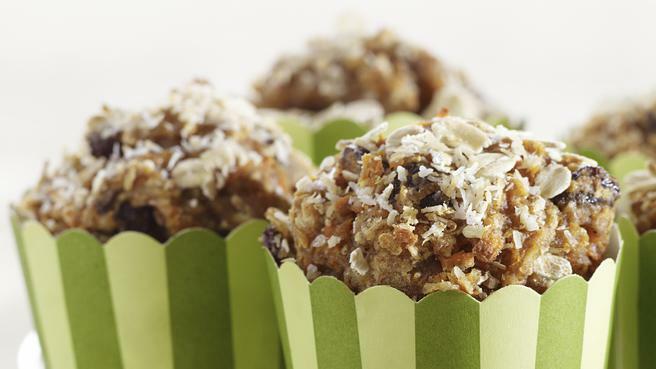 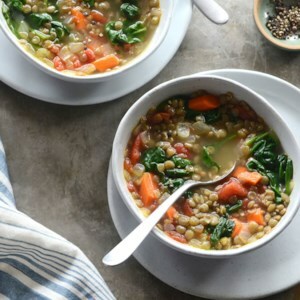 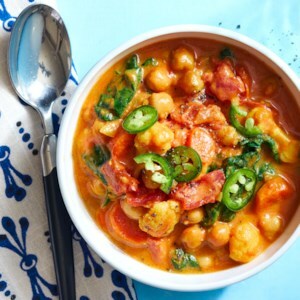 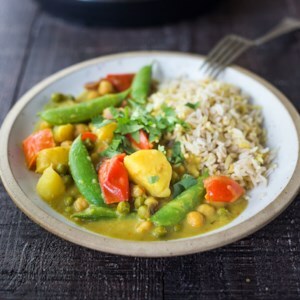 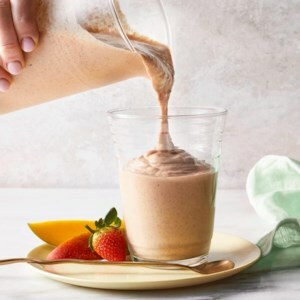 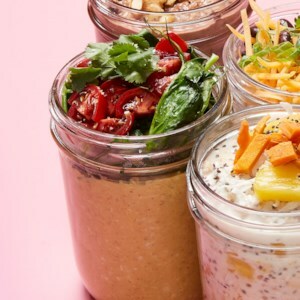 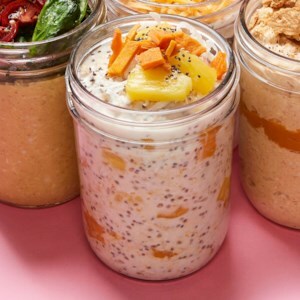 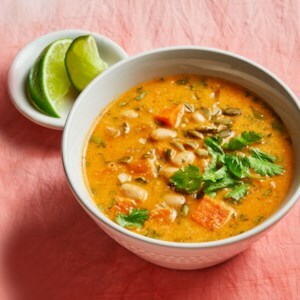 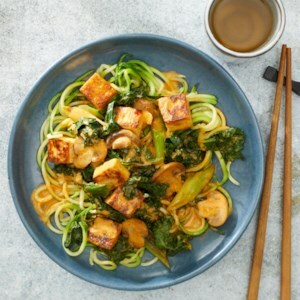 Find healthy recipes using canned coconut milk such as recipes for curry, dairy-free desserts and soup from the food and nutrition experts at EatingWell. 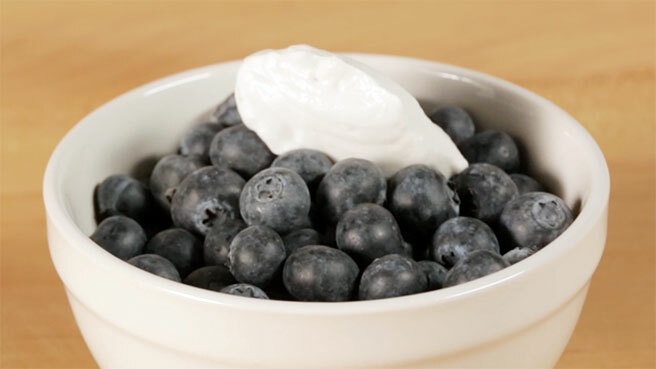 See how coconut milk whips up just like whipped cream for a sweet vegan topping. 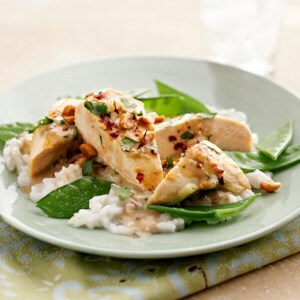 Can a food so rich in calories and high in saturated fat be healthy? 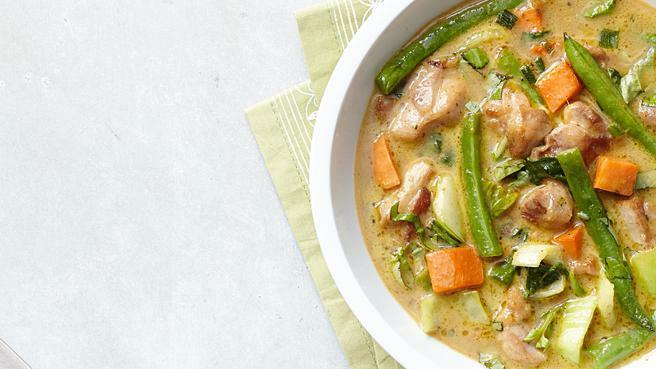 Here's what the science says. 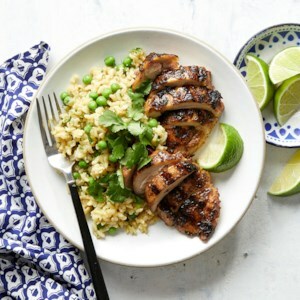 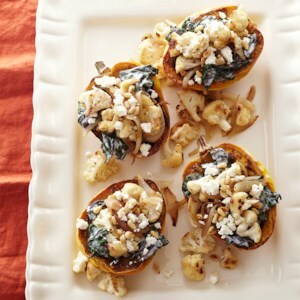 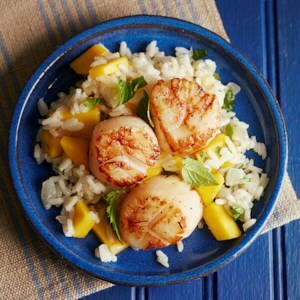 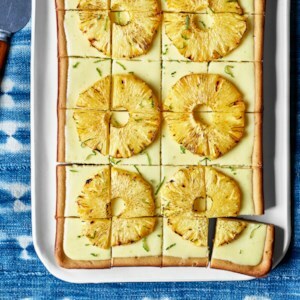 Deliciously aromatic and addictive, these recipes are simple enough for weeknights and special enough for entertaining.